While friends and loved-ones do provide support, comfort, and people to share memories with, what they don’t provide is a never-ceasing supply of ping-pong companionship. Introducing, the The Butterfly Prime Amicus. 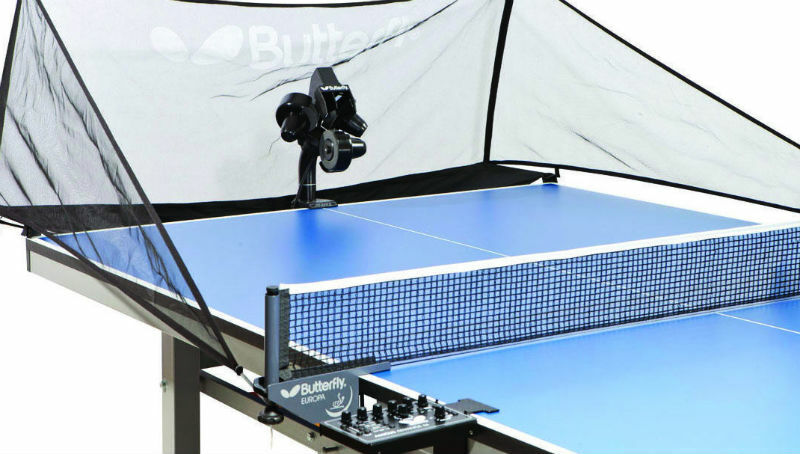 This Skynet-esque, scary-looking machine is a table-tennis robot created by former international table tennis player Richard Prause. Coming in at a price of $2,200 (around R31,000 – a small price to pay for unlimited fun), the Amicus is controlled via an app which comes with 20-pre-loaded drills, and a host of other features to keep you busy. 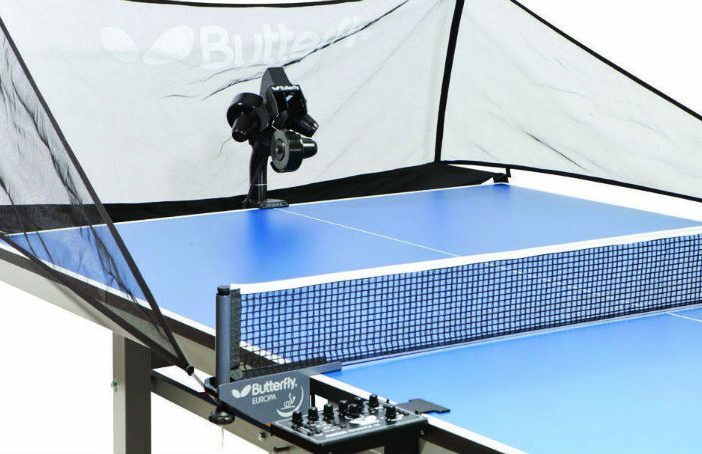 It can fling out 120 balls per minute and adapt the speed, spin, and trajectory to give the user a challenging ping-pong gauntlet to navigate. You can string several of the drills together, or through its ‘cluster memory’ setting, randomise them to give yourself a serious workout. Want to get to your best table tennis form, but don’t want any annoying banter to go along with it? The Butterfly Amicus Prime can help you out! 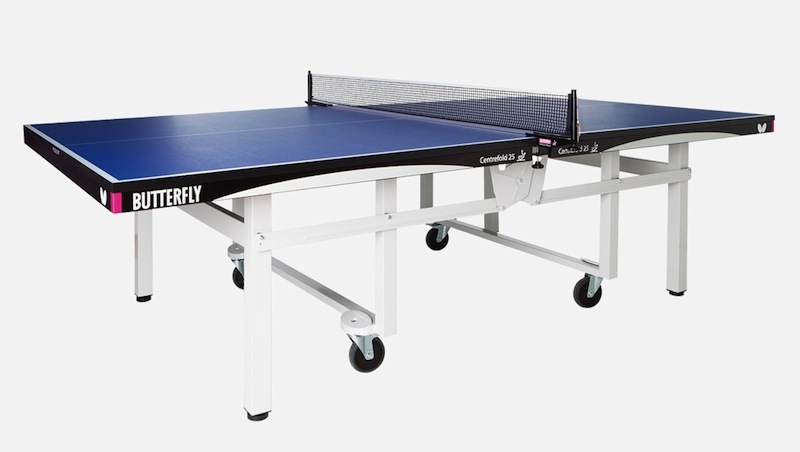 But, for us mere mortals (who don’t have an excess of money to spend frivolously on robots), you can check out the best table tennis deals on PriceCheck, including bats, tables, and equipment!